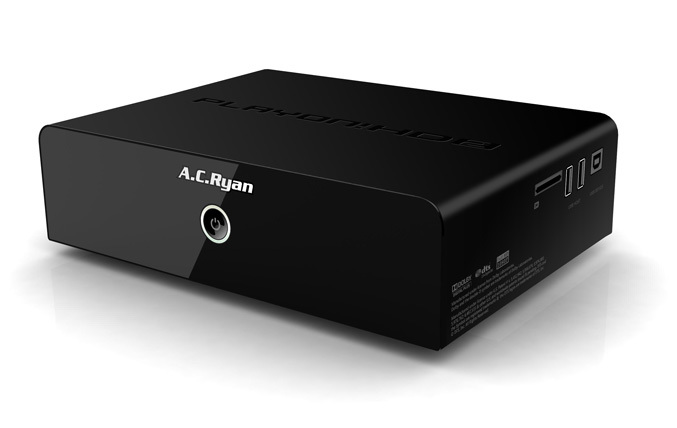 AC Ryan has announced that next month will release two new Full HD network media player/recorders which feature Realtek’s latest 1185 media processor and allowing easy interaction with friends through Facebook, Twitter, MSN and Skype. Both the Playon!HD2 and Playon!HD Mini2 offers Gigabit Network and Wireless networking via optional Wireless-N external adapter to allow you stream all of your media files from your attached storage or over your network. 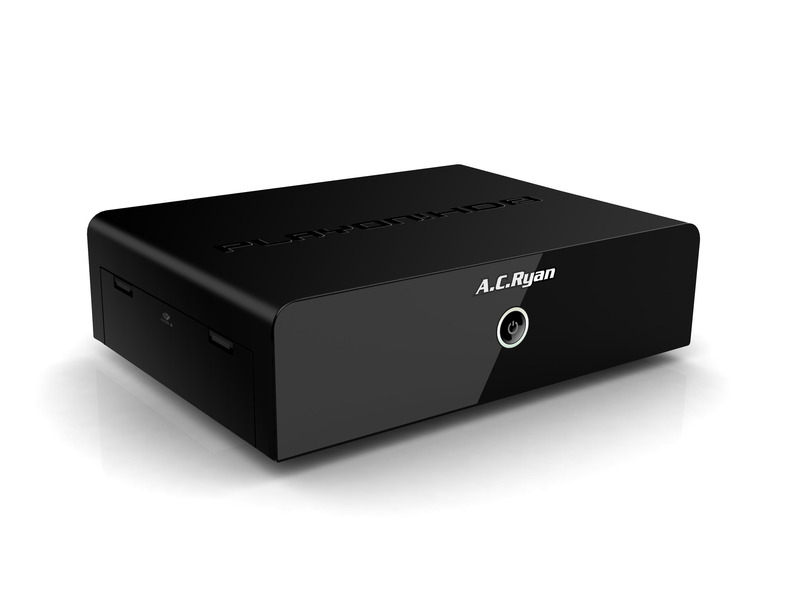 The media streamers also are equipped with 2x USB 2.0 ports , USB 3.0 port(Playon!HD2 ), HDMI 1.3 interface, Composite Audio / Video, SPDIF Optical TOSLink (digital audio) an SD, MMC, MSPro card reader and 3.5” SATA/SATA2 HDD up to 2TB with support for 2.5” HDD via adaptor frame. 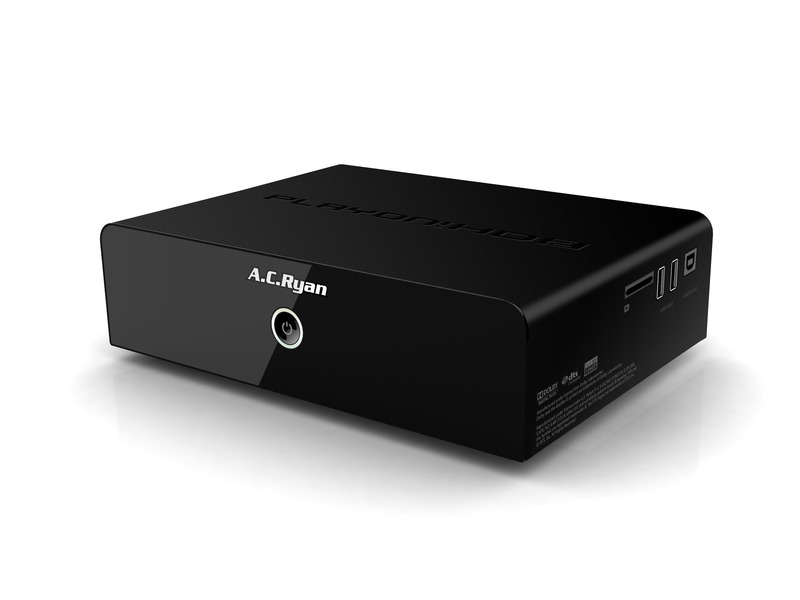 The players are able to playback all common media formats, also mage formats, subtitles format, as well BD-ISO and DVD IFO/ISO and feature Dolby Digital AC3 5.1, Dolby Digital Plus 7.1, Dolby TrueHD 7.1, DTS Digital Surround 5.1 and AAC 7.1. The players comes with Playon! 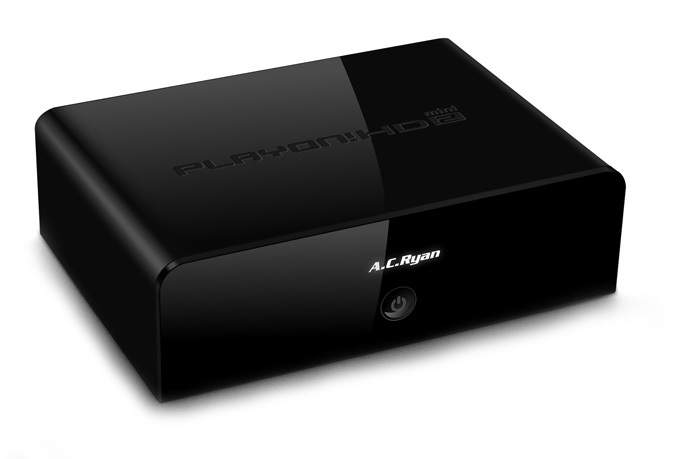 GUI2.0 for easy navigation and will be available in early February with SRP – Playon!HD Mini2 for $/€ 109 and Playon!HD2 for $/€ 169, and $/€ 205 for 500GB version, Playon!HD2 1TB – $/€ 229, 1.5TB -$/€ 259 and 2TB model for $/€ 289.